From before the dawn of the twentieth century until the arrival of the New Deal, one of the most protracted and deadly labor struggles in American history was waged in West Virginia. On one side were powerful corporations whose millions bought mercenary armed guards and political influence. On the other side were fifty thousand mine workers, the nation’s largest labor union, and the legendary “miners’ angel,” Mother Jones. The fight for unionization and civil rights sparked a political crisis that verged on civil war, stretching from the creeks and hollows to the courts and the U.S. Senate. 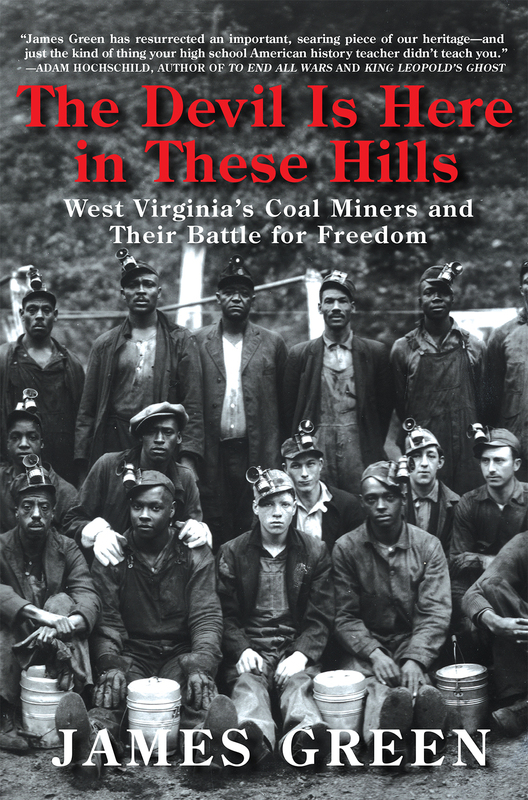 In The Devil Is Here in These Hills, historian James Green tells the story of West Virginia and coal like never before. When rail arrived in Appalachia in the 1870s, the country’s wealthiest industrialists pushed fast into the wilderness, digging mines and building company towns where they wielded vast control over everyday life—from hiring minsters to issuing their own money. The state’s high-quality coal drove America’s expansion and industrialization, but for the tens of thousands of miners, incl8uding boys as young as ten, the mining life showed the bitter irony of West Virginia’s motto, “Mountaineers Are Always Free.” Attempts to unionize were met with stiff resistance. Fundamental rights were bent, then broken, and the violence evolved from guerrilla warfare to open armed conflicts. Eventually thousands of miners marched to an explosive showdown on the slopes of Blair Mountain. Green’s fascinating book traces this decades-long story that has been all but lost to American memory. Based on extensive research and told in vibrant detail, The Devil Is Here in These Hills is the definitive book on an essential chapter in the history of American freedom. 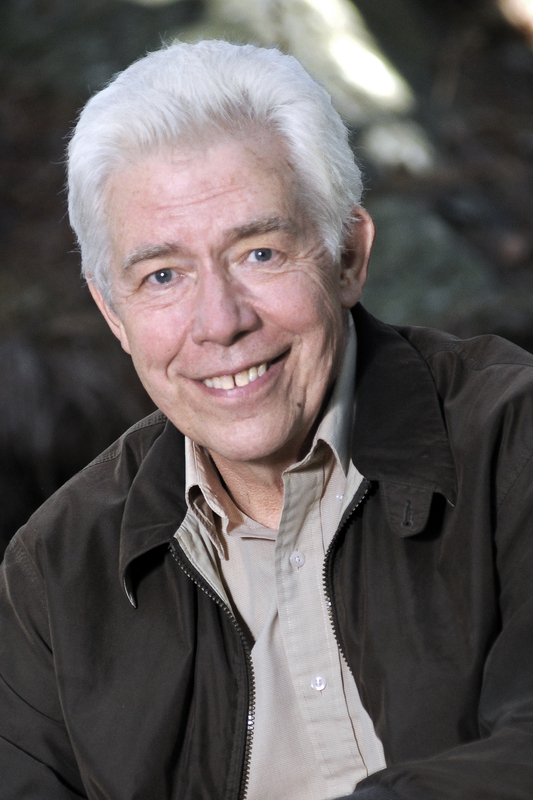 James Green was one of the main speakers at the Spirit of Mother Jones Festival 2014.